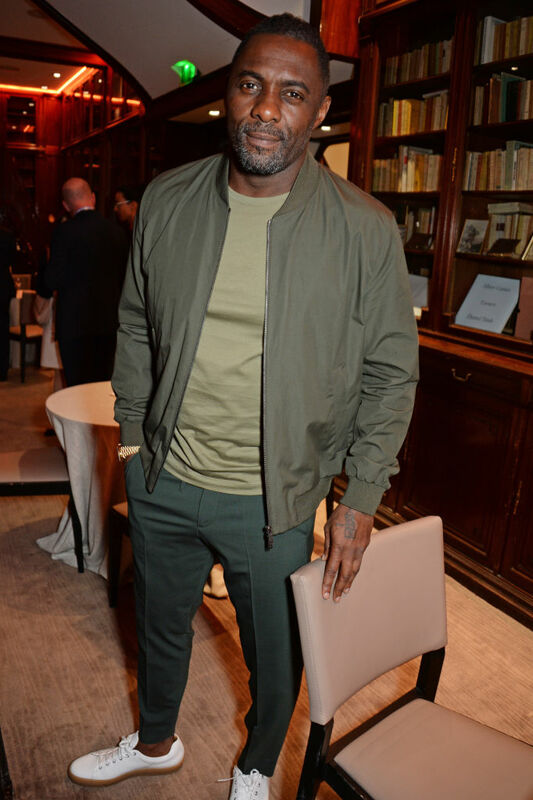 Hollywood actor Idris Elba was honored at the ABB FIA Formula E Qatar Airways Paris E-Prix cocktail party held at Automobile Club De France today, April 27, in Paris, France. 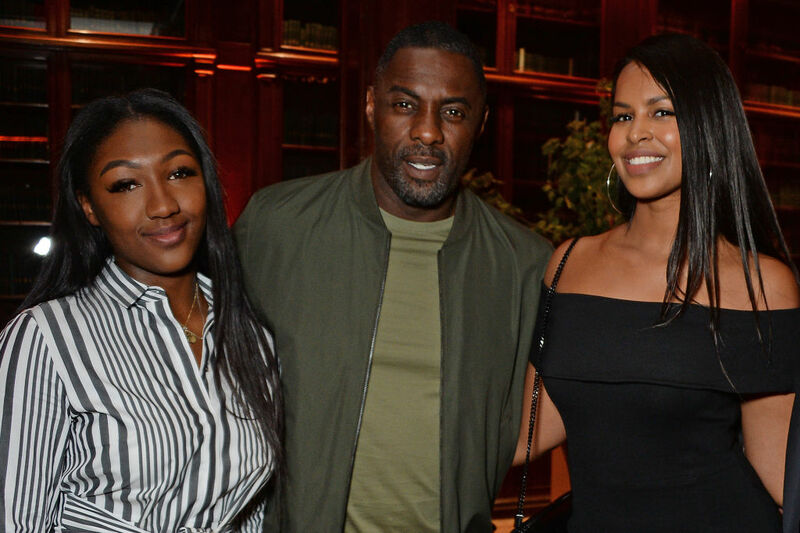 For the event, the 45-year old British actor was accompanied by his daughter Isan Elba and his fiancée Sabrina Dhowre. 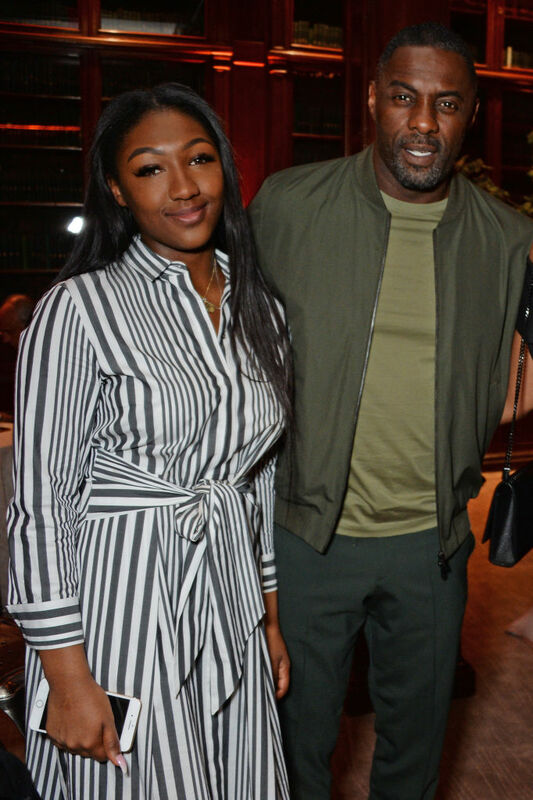 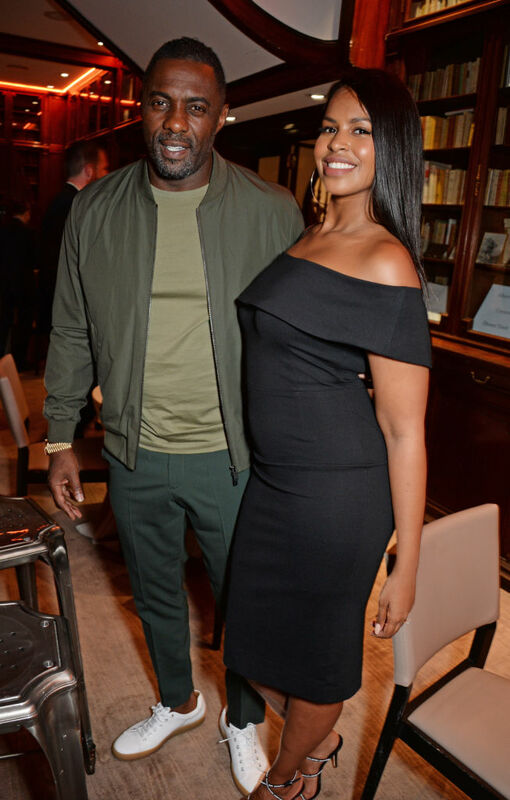 Idris and Sabrina, who got engaged in February, are quite a private couple so it’s always good to see them when they mare rare public appearances together.